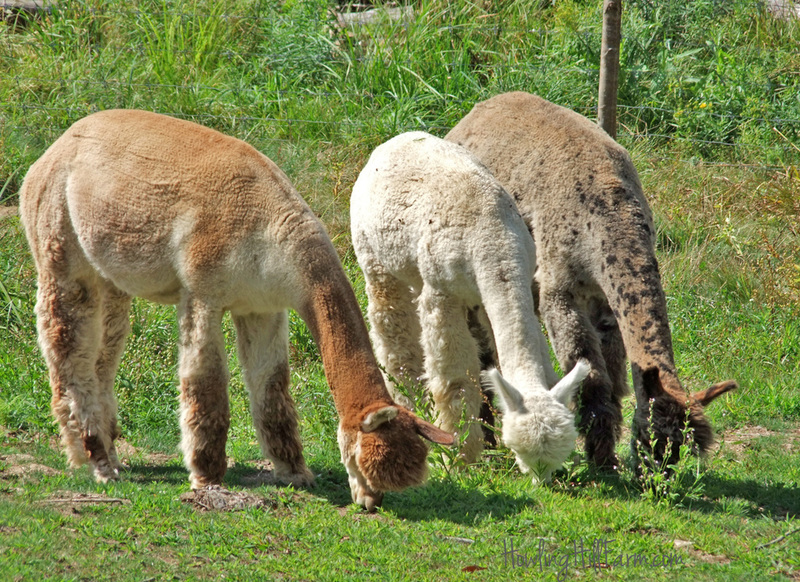 Alpacas are a fully domesticated species of camelid, raised primarily for their soft, lightweight fiber. They are descended from the vicuna, and both the domesticated alpaca and wild vicuna are native to South America. Alpacas have been domesticated for thousands of years -- longer than most species of livestock. As a new species to the landscape of North American agriculture, the alpaca industry is truly just beginning. 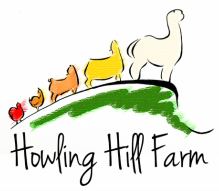 We have developed our own standard for our Huacaya alpacas -- and our goal is to consistently achieve this standard in grey, harlequin, and appaloosa. Take a look at our breeding program to see what we're all about.